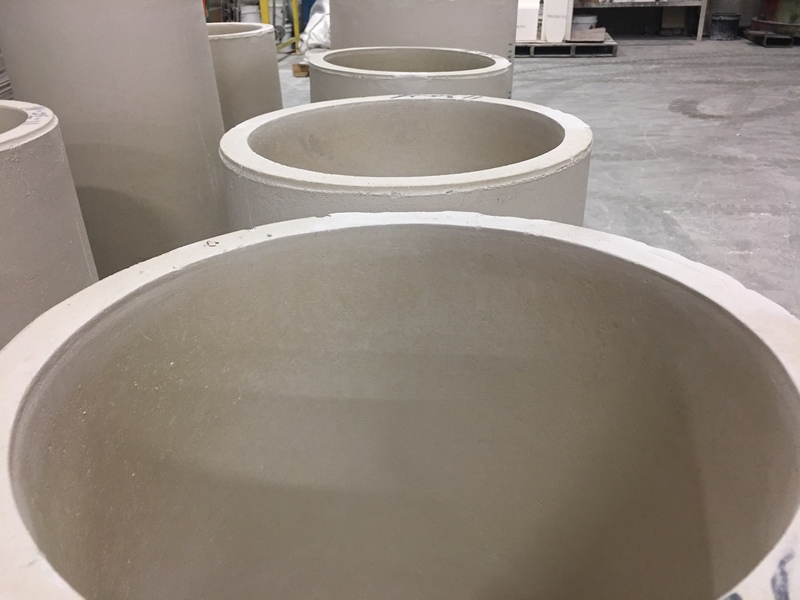 Crucibles | High Temp Inc.
HTI has spent over a decade bringing our crucible manufacturing process to the forefront of our product lines. We now provide high quality, long lasting crucibles to all high temperature markets. Our straight walled crucibles are now used in some of the most well known investment casting companies in the world. While our round bottom glass crucibles are used in glass furnaces across the globe. Call or email us today to find out about the wide range of sizes we currently produce. Or send us a drawing to get a quote on ANY custom shape you’re looking for.